From captivating cultures and historic landscapes to futuristic developments, China offers contrasting delights like no other. Explore lush rice fields and traditional Chinese villages, treat your taste buds to culinary flavours, and your senses to exhilarating sights. Hello Beijing - 2019 prices coming soon. 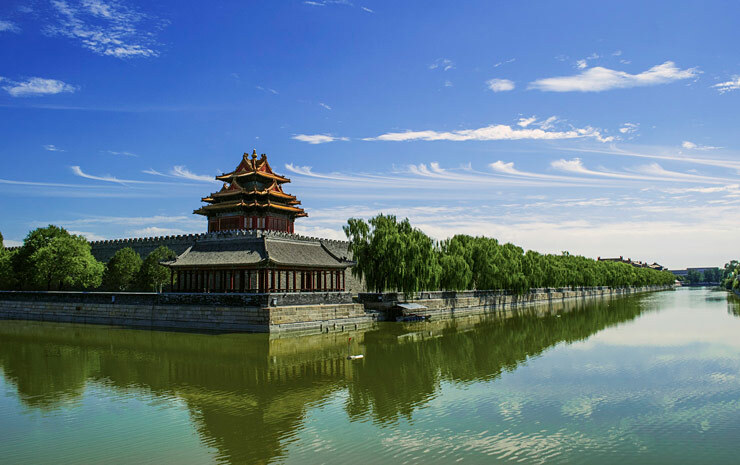 5 day tour visiting Tiananmen Square, Forbidden City and Summer Palace plus much more. Accommodation with buffet breakfast at Beijing International Hotel. Beijing, Xian, Shanghai, Suzhou, Shanghai - 2019 prices coming soon. 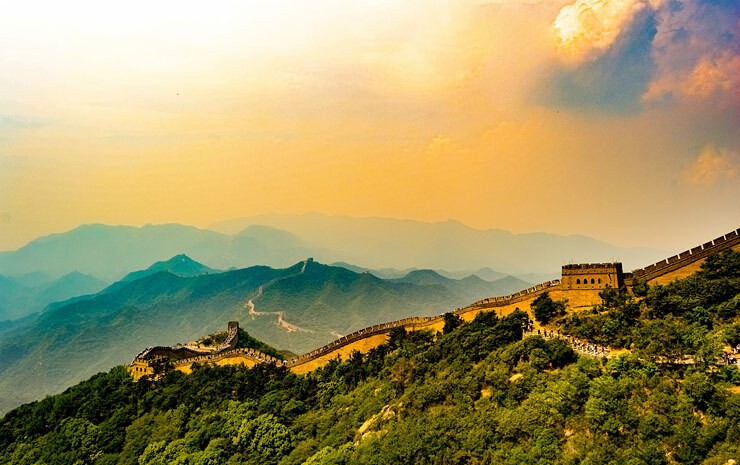 11 day tour visiting the Terracotta Warriors, the Wild Goose Pavilion, the Forbidden City, the Great Canal and the Great Wall of China plus much more. Experience China’s traditional food, culture and built history. Beijing, Xian, Guilin, Shanghai, Suzhou, Shanghai - 2019 prices coming soon. 14 day tour visiting the Terracotta Warriors Museum and pottery workshop, the Wild Goose Pavilion, the Forbidden City, the Great Canal and the Great Wall of China, free day to explore Guilin plus much more. Experience China’s traditional food, culture and built history. Beijing, Xian, Chongqing, Yichang, Shanghai, Suzhou, Shanghai - 2019 prices coming soon. 14 day tour visiting Tiananmen Square. 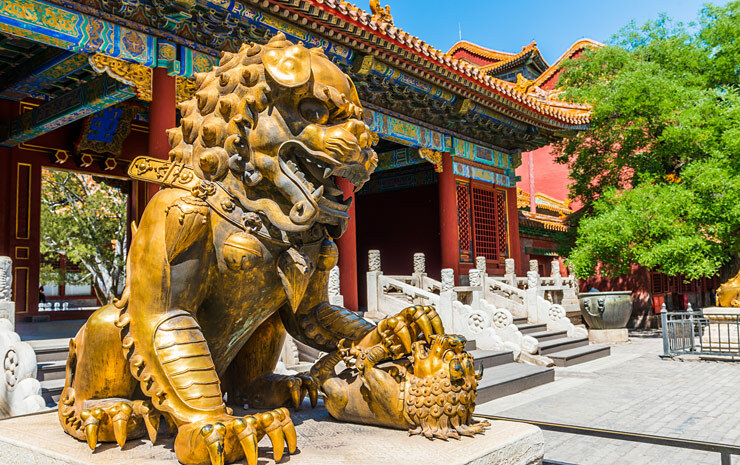 Forbidden City and Summer Palace, Temple of Heaven, day excursions including Terracotta Warriors Museum and pottery workshop to boat excursions, traditional shows and and plus much more whilst sampling traditional food, culture and built history. Tours include accommodation, transfers, ground transportation, meals, sightseeing and admissions. You’ll spend the tour in excellent hotels, and you’ll be in the hands of a professional, English-speaking tour guide. More tours dates available, please call or contact us here for details.